Water Sentinel Refrigerator Filters are compatible water filters that will install and produce the same great quality water as the original filter but are much cheaper. 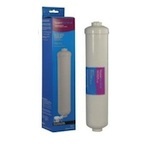 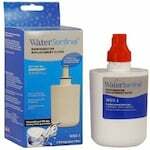 Water Sentinel refrigerator filters will remove chlorine taste and odor from your water. 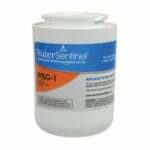 Replace your Water Sentinel refrigerator filter cartridges every 6 months. 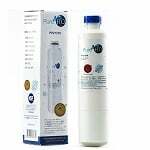 The PureH2O LG LT700P Compatible Refrigerator Water Filter is a replacement refrigerator filter that is an economical alternative to expensive substitutes. 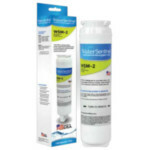 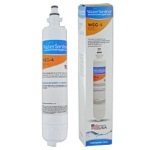 The Water Sentinel WSS-2 compatible refrigerator water filter is an economical alternative to expensive OEM water filters. 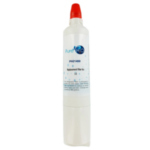 The activated carbon filtration media delivers better water without the need to purchase expensive bottled water. 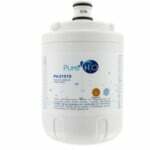 The PureH2O PH21610 Replacement for Frigidaire WF2CB WSF-7 compatible refrigerator water filter uses carbon filtration saves you money and improves the taste and look of drinking water and is an economical alternative to the Frigidaire WF2CB. 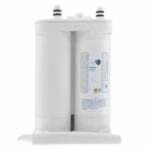 The Bosch 640565 Premium Ice and Water Filter channels clean, better tasting ice and water through your Bosch refrigerator. 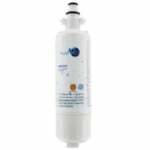 The Water Sentinel LG LT600P Compatible Refrigerator Water Filter is a replacement refrigerator filter that is an economical alternative to expensive substitutes. 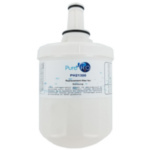 The PureH2O PH21410 is the compatible replacement for the OnePurify RFC-P12. 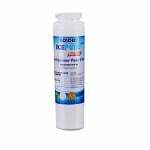 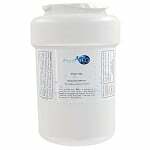 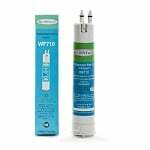 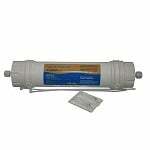 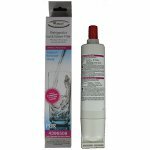 The IcePure RWF1500A is the compatible replacement for the GE 101821-B Refrigerator Filter. 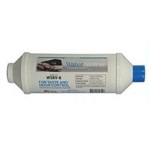 Hit the road and keep hydrated with the Water Sentinel WSRV-12 inline RV water filter. 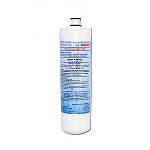 With an internal structure that features two stage filtration that includes carbon and KDF filtration media, a significant reduction of bacteria, chlorine. 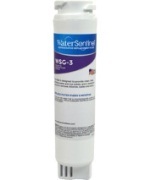 The Water Sentinel WSS-3 replacement inline refrigerator water filter features a compressed carbon block media that helps reduce sediment, chlorine taste and odor, among other impurities in drinking water. 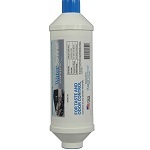 Feel free to use this filter in most.